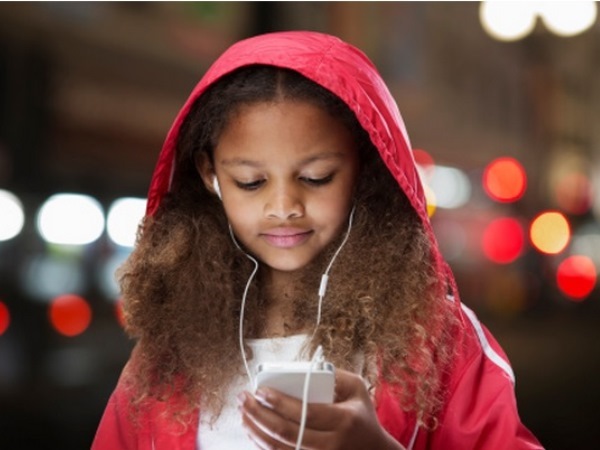 The Cancer Association of South Africa (Cansa) has issued a serious warning: it’s extremely dangerous to give children cellphones and other wireless devices. “Their skull and brain are still developing and the radiation from cellphones ‘cooks’ their brain,” says Cansa’s head of health, Professor Michael Herbst. Children have a thinner skull which absorbs more radiation than that of an adult. Studies in Europe found the bone marrow of children absorbs 10 times more radiation than an adult’s, while the brain itself absorbs twice as much. For instance, iPads contain antennae that give off radiation and should not be held directly against the body, but kids’ arms aren’t long enough to hold them at the correct distance. Babies play with cellphones and mothers talk on the devices while breastfeeding. Because a possible illness manifests itself only a considerable time after exposure, the dangers aren’t taken seriously, say both Professor Herbst and Dr Davis. “We can definitely expect to see an increase in the occurrence of brain disorders in future,” Professor Herbst says.